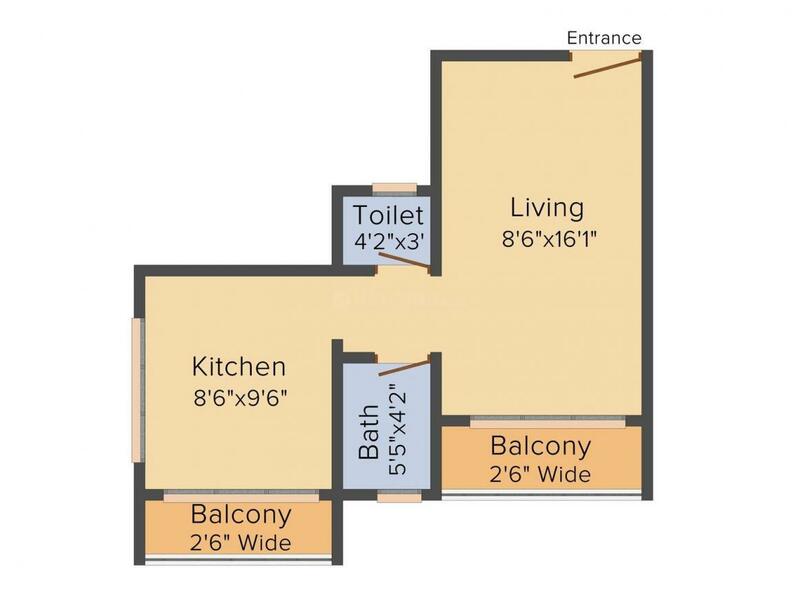 485.00 sqft. 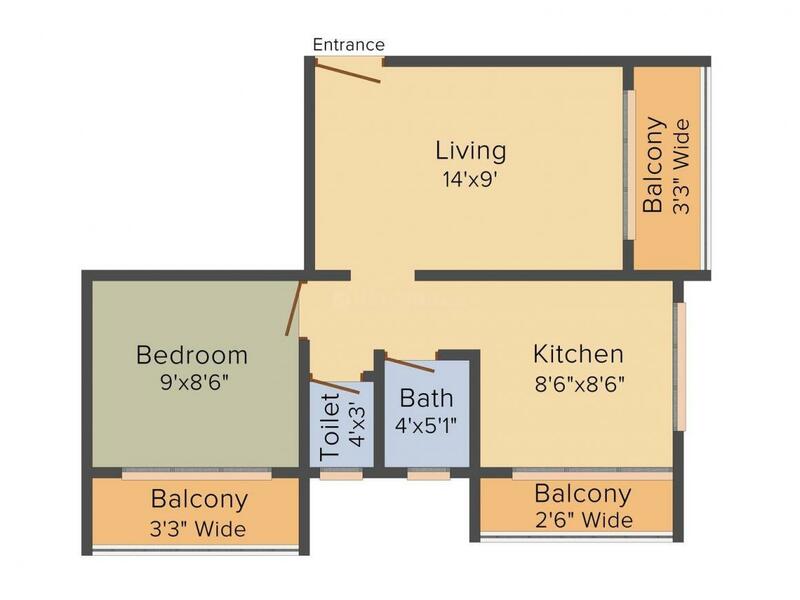 - 625.00 sqft. 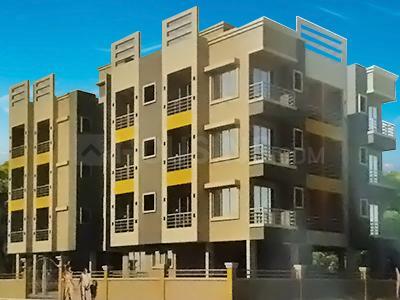 Shree Datta Apartment is an opulent residential creation developed by Shree Datta Construction Builder and Developer at Mamdapur of Maharashtra for the people to live a plush life. Carved beautifully, this elegant project invites you to live a comfortable and luxurious lifestyle at the same time. Surrounded by peaceful environment, Shree Datta Apartment is well connected to all the required facilities and conveniences a resident aspire for. Thoughtfully designed and architecturally planned, every abode maintains complete privacy and spaciousness allowing fresh air to flow in. Appointed with modern fixtures, here you are invited to live a happy life with your loved ones. 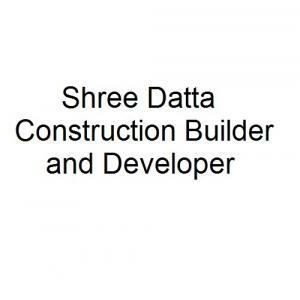 Shree Datta Construction Builder and Developer is a name to trust upon in the Real Estate Domain. Having a rich wealth of knowledge and expertise in Realty domain, they are well known among the customers. They are committed to giving their customers complete satisfaction while buying the house. While planning, every small detail has been taken care of with all the major amenities incorporated. They boast of a strong team of engineers and architects who are highly skilled and committed to building finest structures that offer dream homes to people. The company has taken special care to handle such issues with their state-of-the-art solutions especially meant for the same.